The Abberley Hills are comprised of eight hills. These are Walsgrove hill, Cockshot Hill, Rodge Hill, Pudford Hill, Penny Hill, Berrow Hill and Ankerdine Hill. 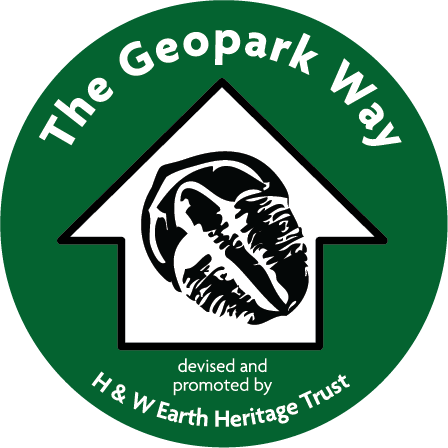 The Abberley Hills ridge that rises out of the otherwise gently rolling landscape, is made up of rocks that are around 420 million years old, formed during the Silurian period. Precambrian rocks, such as those in the Malvern Hills are overlain by folded and faulted shale and limestone. These rocks were uplifted, along a line of weakness in the Earth’s crust, during a mountain building event between 360 and 250 million years ago. This is thought to have been caused by the closure of an ocean between the geological plates of Africa and Europe. 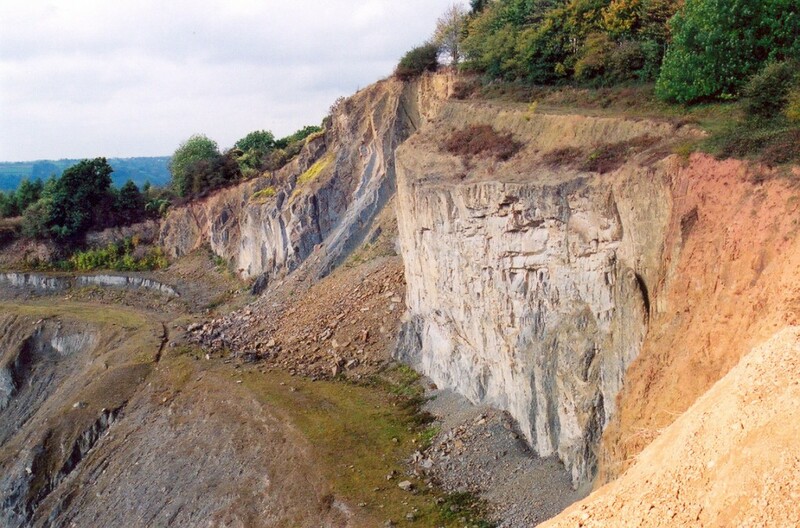 In places, such as Shavers End Quarry, these limestones and shales even lie over the top of younger rocks indicating huge mountain building forces. 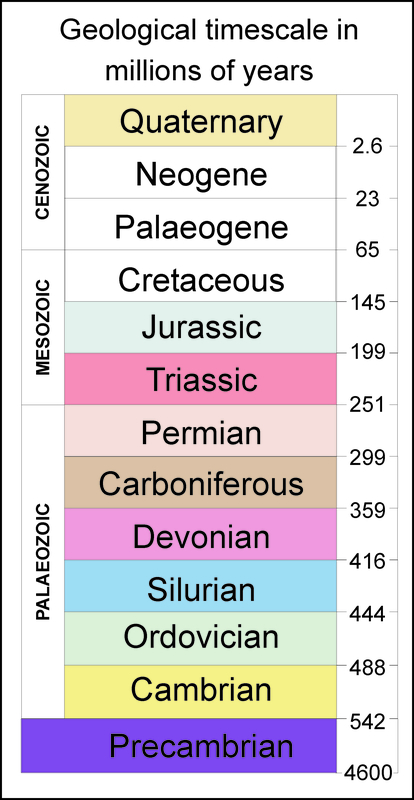 Since they were uplifted, the limestones have withstood the ravages of erosion over time to eventually remain standing proud of the surrounding Permian and Triassic sandstones because they are much harder. There is a cluster of faults that run through the Abberley area which probably occurred after the uplift of the Malvern Hills. These faults are likely to be responsible for the significant bend in the hills from the north- south line depicted by the Malvern Hills. 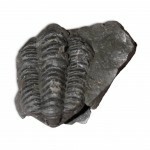 The Silurian limestones and shales are full of fossils including the extinct woodlouse-like trilobites which swam around near the sea floor. It is these creatures whose shells accumulated along with those of other creatures to form limestone.